Opposition Leader Bill Shorten will make wages a key campaign issue. LABOR today confirms it wants to overhaul our main wages tribunal saying it cannot deliver decent rises for low income earners. The Opposition will make the case in its submission to the Fair Work Commission panel hearing the national wage case affecting millions of workers. The submission will not include a dollar figure for a rise. Labor has not suggested an amount since it started submissions in 2015. Peak union body the ACTU wants an extra $43 a week. But the Labor document makes clear the Opposition believes the minimum wage setting system is broken because of laws binding the FWC. And it will underline Labor's strategy to make stunted wage growth a campaign weapon against the government of Prime Minister Scott Morrison. "The Opposition accepts that the panel is constrained by the current legislative provisions, but no longer has confidence that these provisions have the capacity to deliver the wages growth that the lowest paid workers, and our economy, require," says the submission. 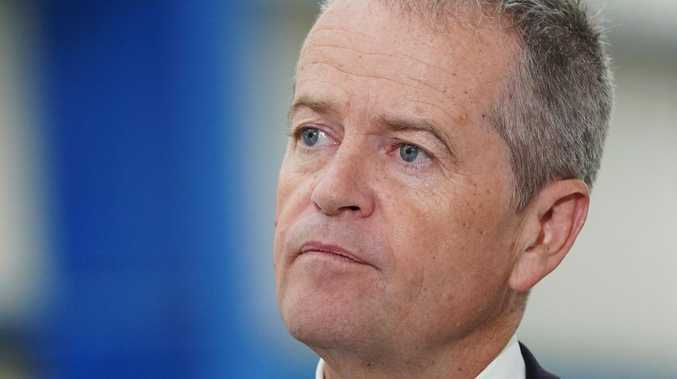 Labor leader Bill Shorten said today in a separate statement that low wage movement had an economy-wide effect. "When millions of Australian wage earners are experiencing wage stagnation, it hurts everybody," he said. "When 60 per cent of the Australian economy is consumption, wage stagnation hurts economic growth and confidence." Labor has so far offered only a small parcel of measures to get pay rises going again. 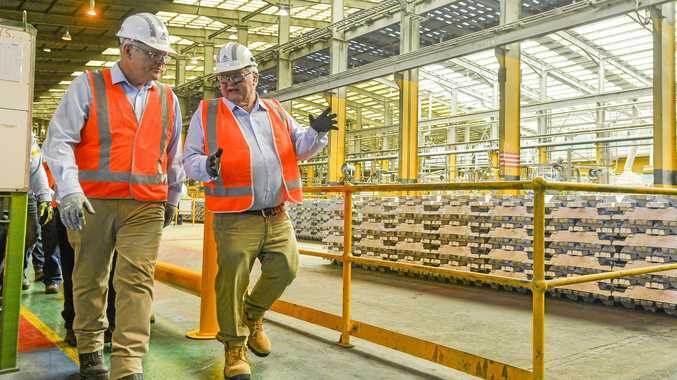 It wants to return penalty rates, protect workers from labour hire companies imposing below-standard rates, and guard again abuse of subcontractors. The government is countering that wage rises which did not match better economic conditions would cost jobs. But Mr Shorten yesterday told reporters: "How did it come to be, that after record corporate profits in the last few years - from 2016, major Australian corporations recorded 45 per cent corporate profits - wages are only increasing over that time by a total of eight per cent across the last four years?" Reinforcing its claim for legislative changes, the Labor submission to the FWC also says: "The Opposition notes that in the panel's Annual Wage Review in 2016-17 the panel concluded that under the current law it was neither possible to set a target to be reached over time, nor to determine an increase which could be phased in over time. "That to do so would effectively prioritise relative living standards and the needs of low paid over other considerations. "The Panel did, however, accept 'the need to periodically assess the medium and long term consequences of successive review decisions and have recognised that these decisions have both an immediate and cumulative impact." It argues many Australians are being denied a fair day's wage for a fair day's work. The submission says this was because of "years of wage stagnation, by the collapse of bargaining, by insecure work and exploitation and by a minimum wage that traps people in poverty instead of rewarding them for their hard work."